Popular Ledo Crossing. 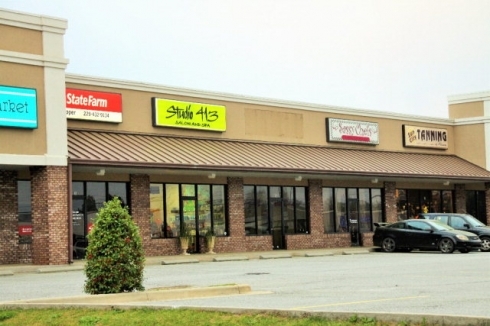 Trendy strip center with businesses ranging from medical, professional, boutiques, and spas. This unit offers 1,750 sq. ft of retail space. Currently set up as a private medical office. Waiting area, four examining rooms, spacious area for physical therapy, break room, and private bathroom. This is a very nice suite, well maintained and updated. Ledo Road Crossing is conveniently located in a high retail area, a great location to other well established businesses and entertainment venues.